Five Star Heating & Air, Inc. Healthy Air Heating & Air, Inc. Pleasant Temps Heating & Cooling, Inc.
ABC Plumbing, Heating, Cooling, & Electric, Inc.
Bloomingdale Heating & Air Conditioning, Inc. Comment: Would like to replace my old A/C unit. 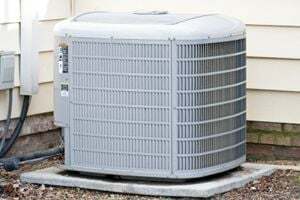 Looking for a Trane or Carrier unit a 2 stage unit. Comment: I would like to get an estimate for old HVAC unit. Fluid low. Schaumburg HVAC & Air Conditioning Contractors are rated 4.72 out of 5 based on 2,488 reviews of 43 pros. Not Looking for Air Conditioning Contractors in Schaumburg, IL?